So I tried staying at ZenRooms Fort Victoria in Bonifacio Global City. To sum up the experience, I think that the unit that I got to try a couple of weeks ago served their tagline well – “Travel More, Pay Less”. 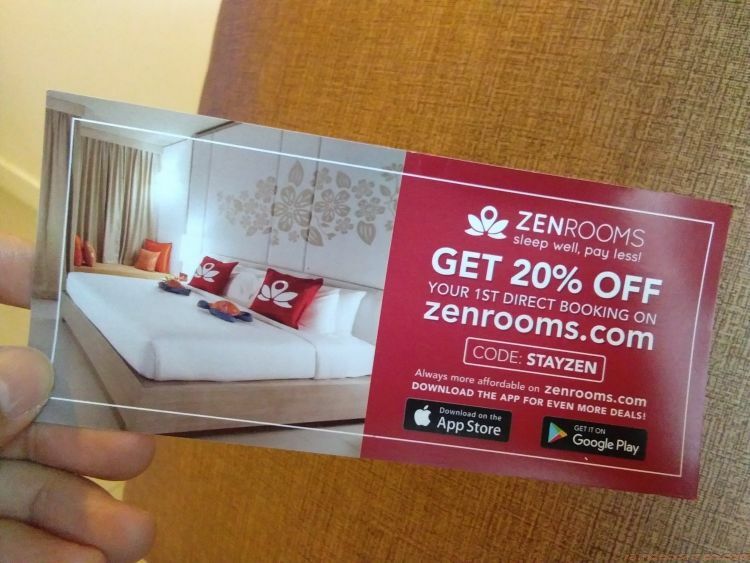 Long story, booking a stay at ZenRooms is easy peasy, download the app, log in to www.zenrooms.com or look for zenrooms property in other booking sites. Choose your location, filter to your desired hotel features and amenities and then zero in on your budget hotel deal. 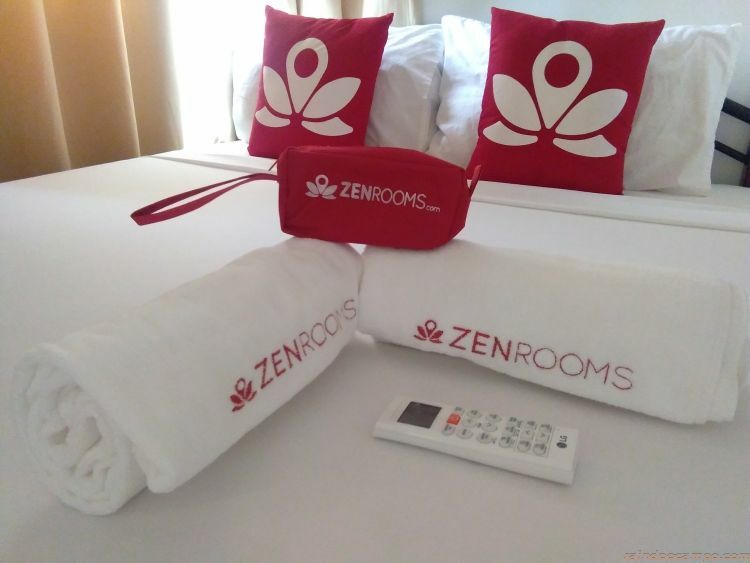 ZenRooms are basically priced lower than other rooms. 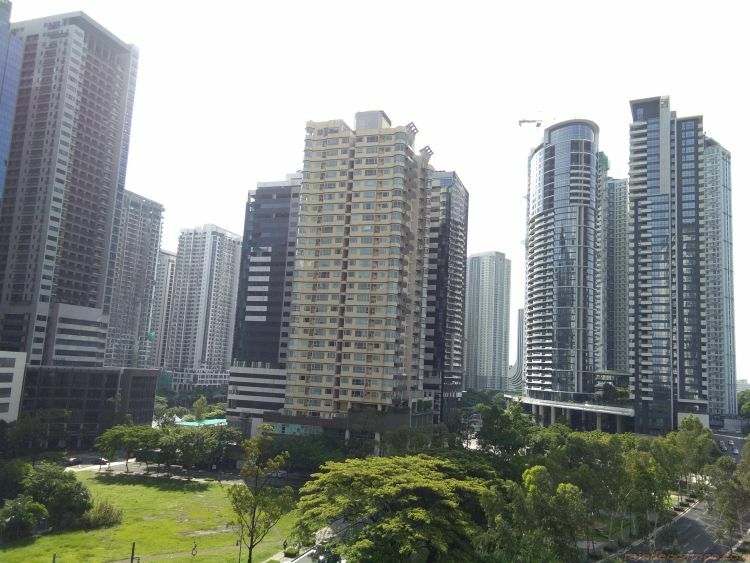 Fort Victoria is a residential condominium unit in Bonifacio Global City along 5th Avenue located very near McKinley Road, the Fort, Forbestown and just about anywhere in BGC. 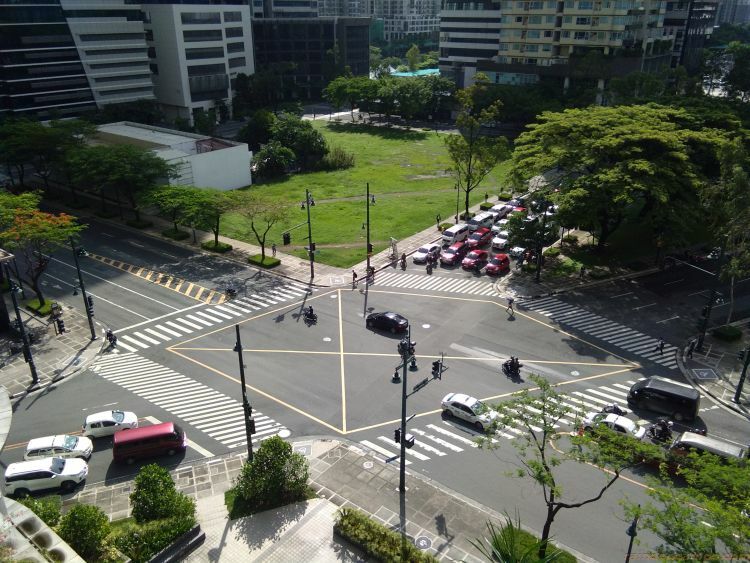 You can actually see the McKinley Parkway tail of SM Aura Premier from the apartment unit at the 18th floor. Let’s talk about the room. The loft is a 2 story fully-furnished apartment. 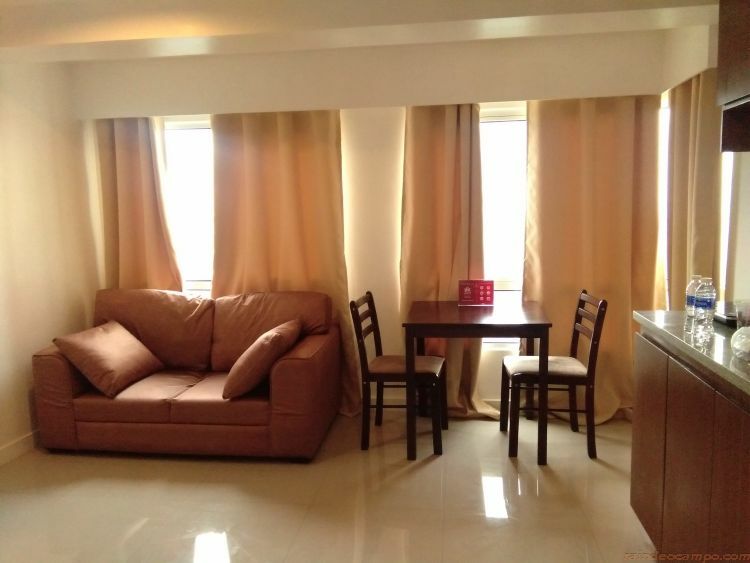 There are two bedrooms upstairs that can accommodate 3 adults and one Toilet and Bath. 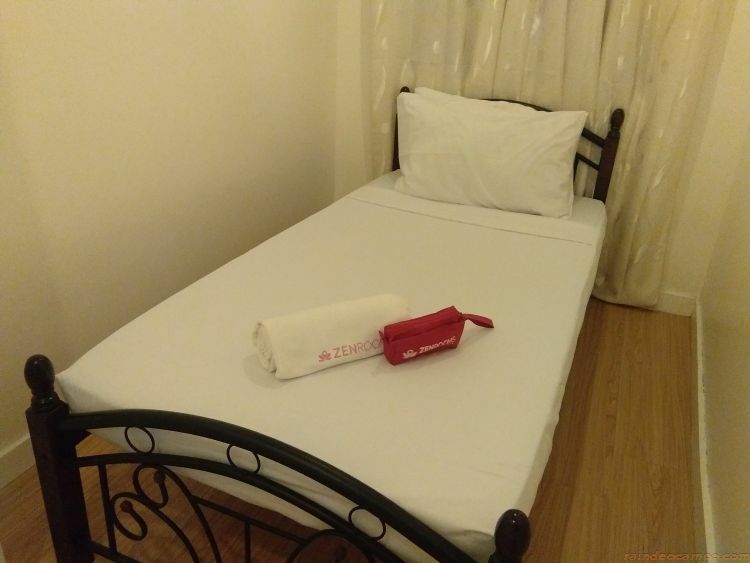 Towels and toiletries are made available for three guests. 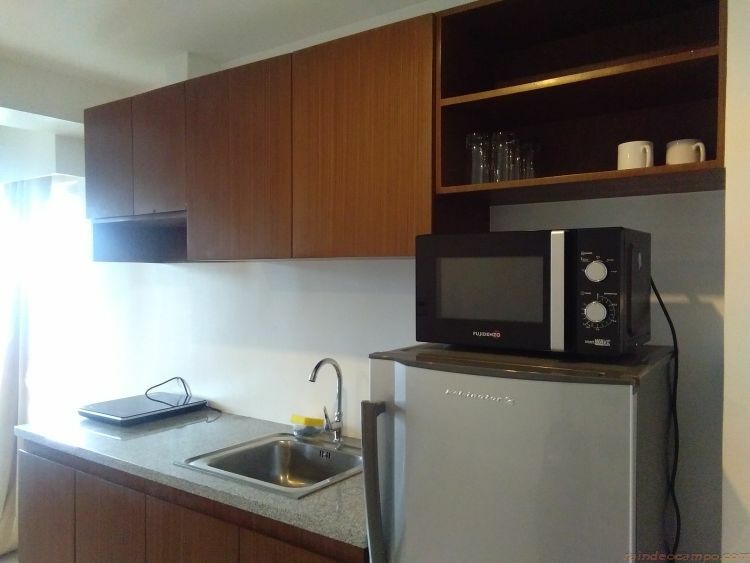 The loft also has a fully-equipped kitchen with microwave oven, rice cooker, kettle, ref, induction cooker, cookwares and complete dining utensils. They have a sofa, dining table and a flat screen cable TV. By the way, there are three AC units in the whole apartment – one each for of the two bedrooms and one downstairs. 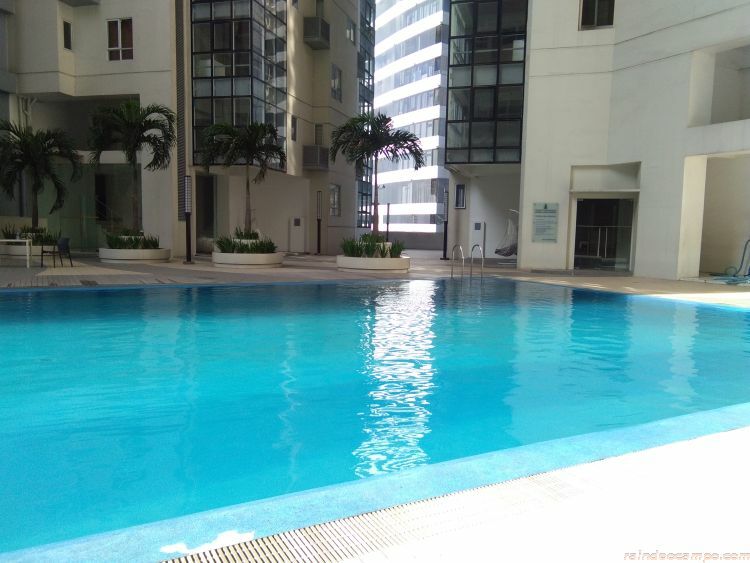 Fort Victoria also has a swimming pool at the 5th level. Things that I like best about this place are its location, the AC, Wifi and the kitchen. Over-all it was a very pleasant stay. 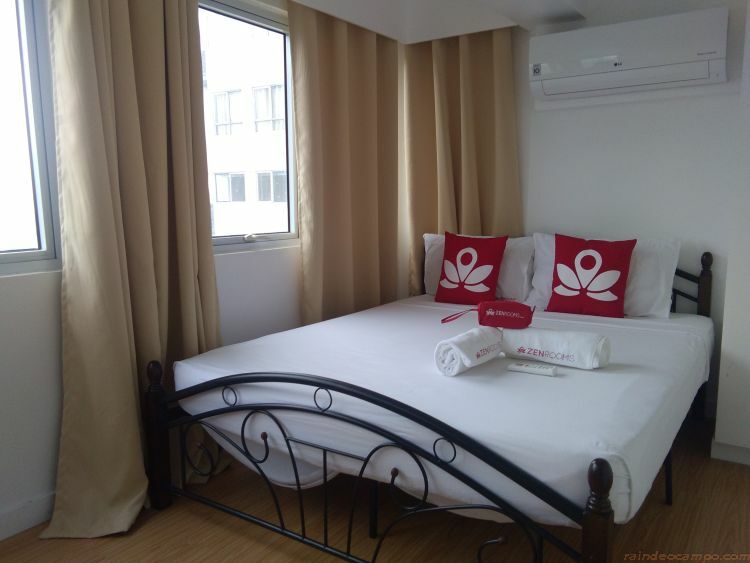 And with a booking price of only 2,100 Pesos per night via ZenRooms and other booking sites – it’s absolutely a steal.